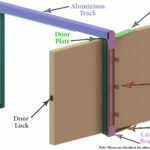 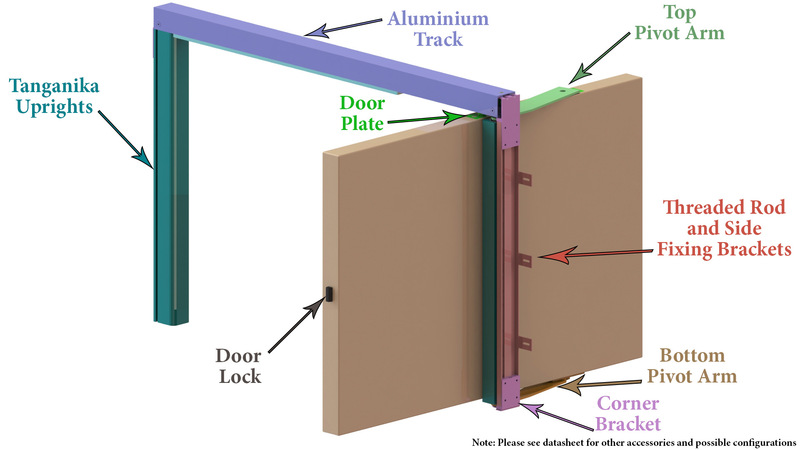 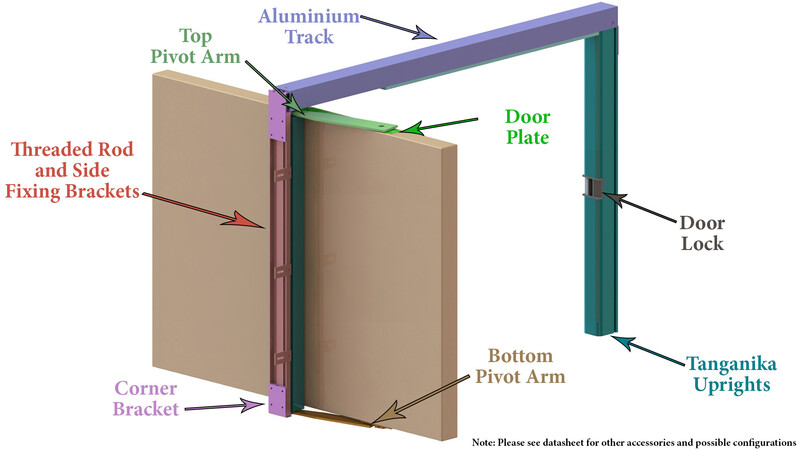 Duoswing has been developed to minimise the door swing area whilst maintaining the opening width of a conventional door. 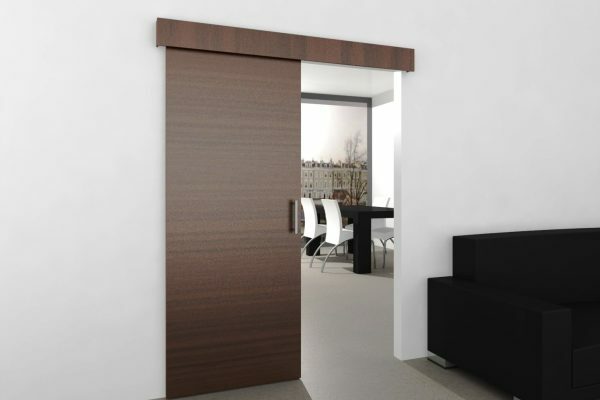 Whilst a standard swing door uses hinges on the edge of the door, the Duo Swing uses top and bottom pivots allowing the door to open with half of it on either side of the frame. 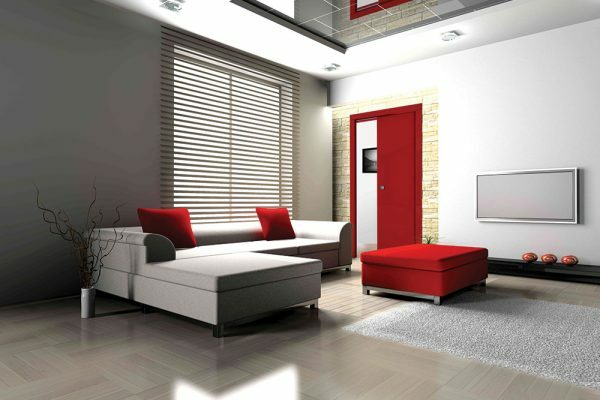 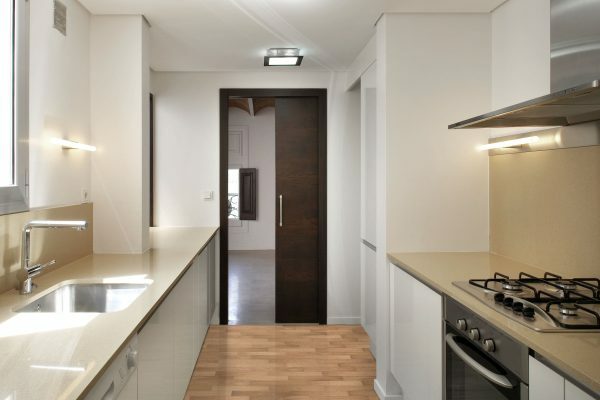 This simultaneous rotation and swing movement of the door leaf during the opening and/or closing stages saves 50% of the layout space making even small rooms accessible.